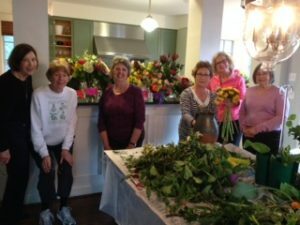 Rock Spring Garden Club’s Invitational Committee hard at work creating flower designs for Tuckahoe Elementary School’s Home and Garden Tour 2016 – we are always delighted to be asked to contribute our skills to their successful event that supports this school, including our Junior Gardener Program. 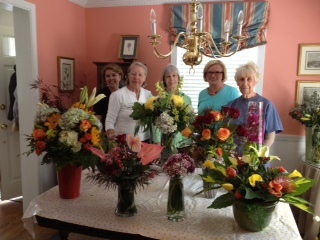 Our Invitational Committee stays very busy with community requests for floral designs. 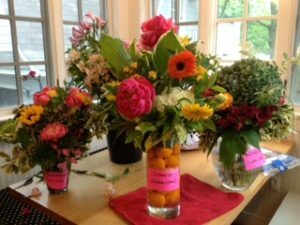 We are especially proud of our designs for the Arlington County 55+ event, the annual Tuckahoe House and Garden Tour, Virginia Hospital Center’s Breast Cancer Awareness Conference, just to name a few. 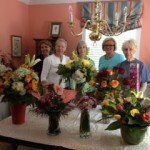 Invitational doesn’t always wait to be invited – every month after each meeting, our club designers gather Horticulture submissions from our monthly design challenge, create a new, magnificant design and deliver it to someone who has been ill, had surgery or balancing a new baby in the family, either a member friend, a neighbor, or a club member who may be homebound, to lift their spirits. 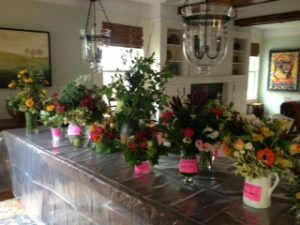 Invitational is also honored to create floral designs in memory of members lost. 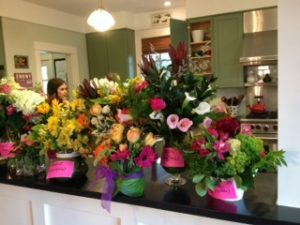 Flowers have a profoundly positive effect in this world, don’t they? 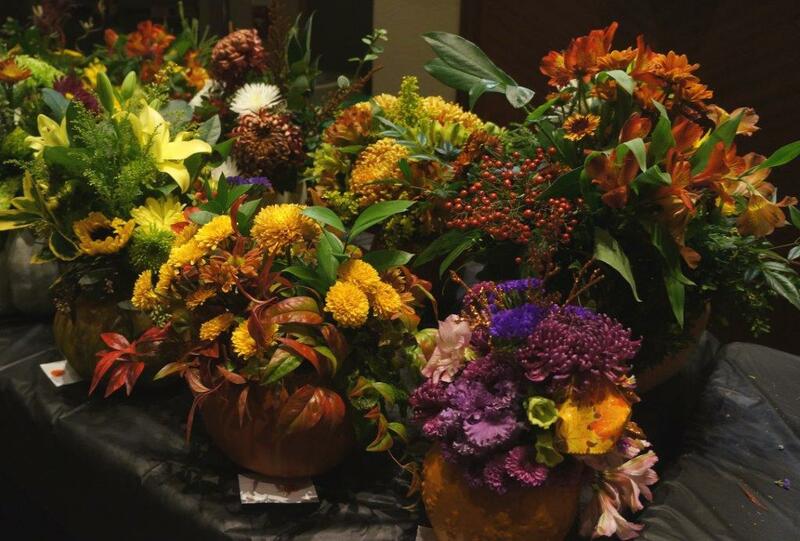 This year, Invitational will once again play a big part in creating pumpkin floral designs for sale at our Holiday Floral Design Event in November. Get yours early because they sell out fast! 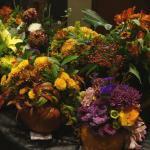 Pumpkin designs for sale – courtesy of our extended Invitational Committee talents!